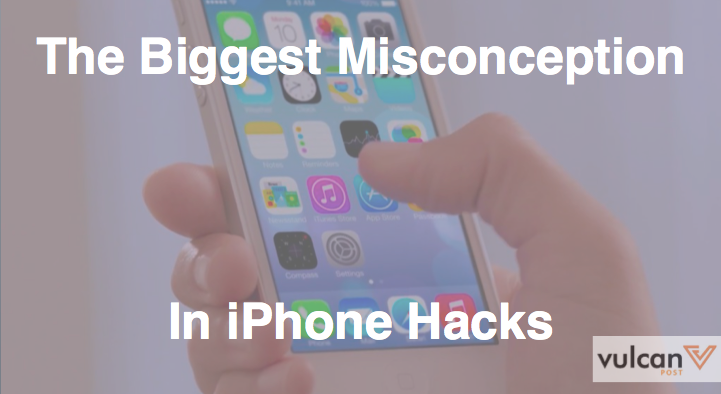 So your iPhone battery is dying, and your go-to action is to double-click the home button and close all your apps. They’re sucking up your battery by running in the background, so it’s best to shut them all down, right? Despite this being a very popular tip since the early iPhone models, closing all your apps to save your iPhone battery doesn’t actually save your battery at all. Most apps that you see in your multi-tasking view are in fact set in a suspended state: they don’t use any of your juice at all — until you choose to begin using the app. In fact, when you load an app that isn’t already running in the background, your phone requires more power to get the programme started up, draining more battery than if you had just left it running in the first place. The exception to this rule is, of course, location services. While most iOS 8 apps now have the option to run location services only “while using the app”, some continue to do so constantly in the background, even when the app is suspended. You can tell if those apps are running by viewing the icons on the top right of your screen. Thankfully for iPhone users, iOS 9 has a new Low Power mode, which many have been using in the iOS 9 beta release. Low Power mode will reduce performance and shut down background activity to get you a couple of extra of hours worth of juice. So the next time you find your iPhone low on power, don’t bother shutting down all your apps. 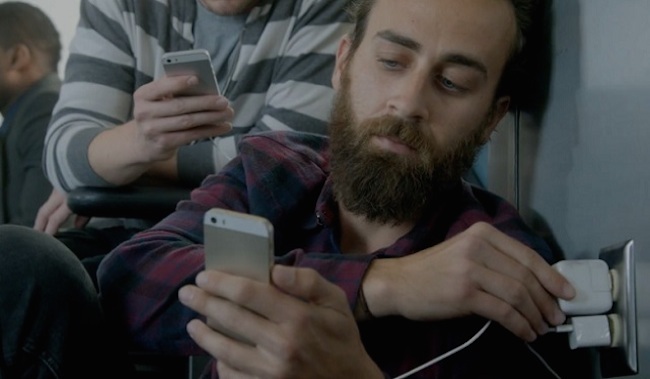 You may actually be saving your phone battery instead.